Congrats to Angelique, who won ebook copies of the entire reissued set of The Match Before Christmas: The Match Before Christmas, Fanning the Flames, and I Lie I Can Live With by Eden Winters! Congrats to Nancy, who won Different Strokes by Nico Jaye! Congrats to Paula, who won Love Rising (Isla Sagario #1) by Piper Vaughn! 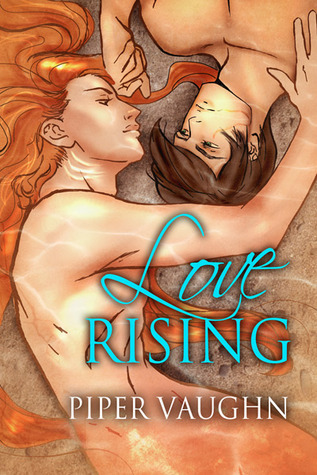 Love Rising will be released by Dreamspinner Press on January 1. Blodeuedd’s giving away a copy of Gentlemen Prefer Mischief by Emily Greenwood. Closes January 4. US & Canada. 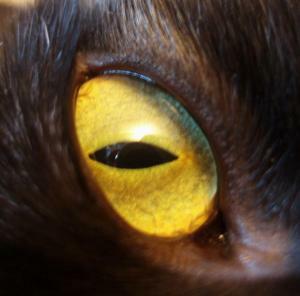 Amazon might be cracking down on “cryptozoological erotica”. KJ Charles writes about editing. The latest version of Calibre allows you to edit DRM-free books. That will be very handy for when italics run amok in AO3 works! Alan Turing has finally been pardoned. “The map of the world if every country’s population matched its size”. Check for potentially bad drug combinations. Water temperature doesn’t really matter when washing your hands. Make a lap desk for traveling. 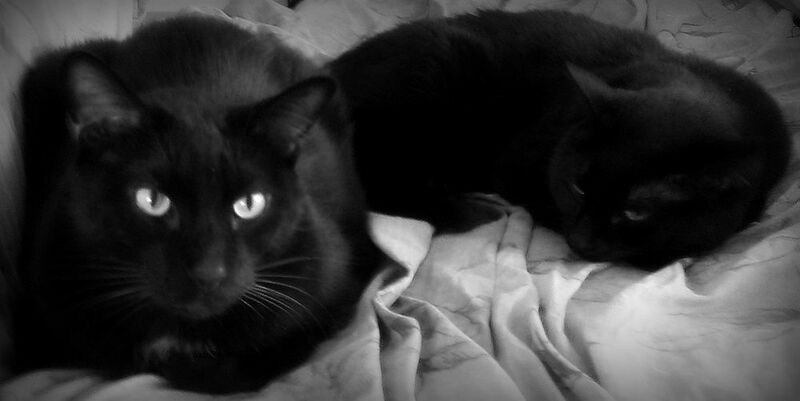 “A brief history of felines on film”. Spiked chocolate truffle hot cocoa. Tips for baking gf cookies, plus a few recipes. Soft chocolate cutout sugar cookies. Knit Cheryl’s chic Salzburg hat. NHL ref with mutant powers! 10 memorable things from 2013, recreated in Play-Doh. A series of stock photos about Shakespeare being confused by technology. Tired of your cats knocking over the Christmas tree? Sort of a Misadventure, I guess. Baby lions! 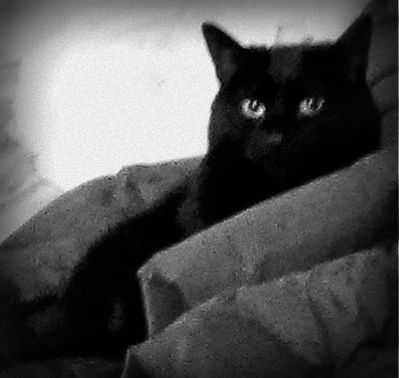 Black kitten! Penguins and babies! Lioness and baby! Zebra and baby! Baby ocelot! 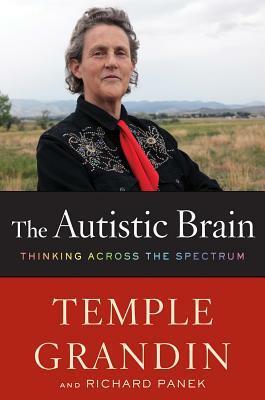 The Autistic Brain: Thinking Across the Spectrum by Temple Grandin & Richard Panek. Very good nonfiction look at how thinking about autism has changed as our understanding of neurology and brain chemistry has increased. For me, the second part of the book (“Rethinking the Autistic Brain”) was far more interesting and useful than the neurology/brain chemistry first part. Just because people with autism think differently doesn’t mean that our thinking is wrong. It’s just different. And if researchers develop a “cure” for autism, what will be lost? There’s evidence suggesting that people such as Leonardo da Vinci and Michelangelo had high-functioning autism, as well as probably Bill Gates, Steve Jobs, etc. That doesn’t seem like “wrong” or “broken” thinking to me. I’m glad that I’m old enough (47) that I made it through the education system as a “weird smart kid” instead of as someone with a disability, and that I learned I could take care of and support myself. All of it was through a pretty non-standard path, which I’m not sure would be an option today. My pattern-matching brain and ability to look at problems in a way that’s completely different from the way my coworkers do is valued by the company I’ve worked for for over 17 years. Many thanks to Amy Lane for donating an ebook copy two three ebook copies of her forthcoming m/m romance, Behind the Curtain, for lucky commenters to win! 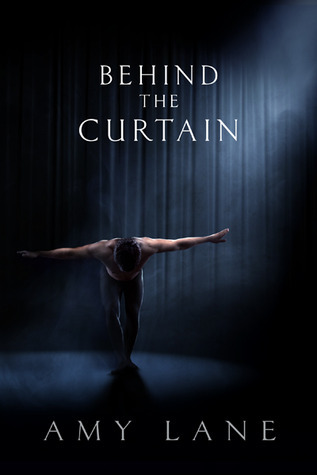 Behind the Curtain will be released by Dreamspinner Press on January 6. Thanks to Amy for donating a second copy after the contest hit 100 comments! And thanks to Amy again for donating a third copy after the contest hit 125 comments! Dawson Barnes recognizes his world is very small and very charmed. Running his community college theater like a petty god, he and his best friend, Benji know they’ll succeed as stage techs after graduation. His father adores him, Benji would die for him, and Dawson never doubted the safety net of his family, even when life hit him below the belt. But nothing prepared him for falling on Jared Emory’s head. Aloof dance superstar Jared is a sweet, vulnerable man and Dawson’s life suits him like a fitted ballet slipper. They forge a long-distance romance from their love of the theater and the magic of Denny’s. At first it’s perfect: Dawson gets periodic visits and nookie from a gorgeous man who “gets” him – and Jared gets respite from the ultra-competitive world of dancing that almost consumed him. That is until Jared shows up sick and desperate and Dawson finally sees the distance between them concealed painful things Jared kept inside. If he doesn’t grow up – and fast – his “superstar” might not survive his own weaknesses. That would be a shame, because the real, fragile Jared that Dawson sees behind the curtain is the person he can see spending his life with. Amy Lane knits, mothers four children, and writes like she’s got a slave-driver with a whip and a cattle-prod standing behind her chair. She, her brood, and her beloved mate, Mack, live in a crumbling mortgage in Citrus Heights, California, which is riddled with spiders, cats, a really gassy dog, and more than its share of fancy and weirdness. Feel free to visit her at her blog and her website, where she will ride the buzz of receiving your e-mail until her head swells and she can no longer leave the house. To enter, leave a comment stating that you are entering the contest. Contest closes 7 pm CST, Friday, January 3. 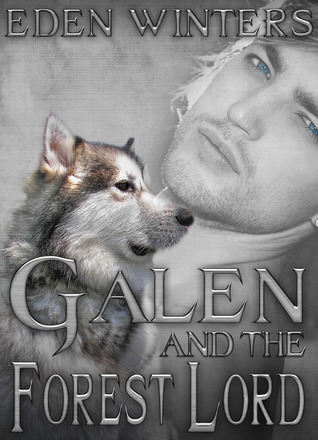 Many thanks to Eden Winters for donating an ebook copy of her freshly re-released m/m paranormal romance, Galen and the Forest Lord (2nd ed), for a lucky commenter to win! Long, long ago in a faraway land, men were men (except when they were wolves), meddlesome aunts were meddlesome aunts, evil opportunists were evil opportunists, and heroes weren’t always the sharpest swords in the scabbard. By the time Galen Olaf-kin woke up and smelled the spiced ale, it was too late, and he never finished the wicked deed for which he stood trial. Banished from his home, he flees to the forest, taking nothing but the unwanted infant he’s rescued. Perhaps the legends are true and the forest lord will take them both in. The lord is said to give sanctuary to outcasts, but none of the stories mention the naughty, tempting things he whispers, or that he shares Galen’s forbidden passions. Lord Erik rolls his eyes at the prophecy that says when human hands deliver a babe to the forest, he’ll meet the mate destined to reunite forest folk with humankind. What interest has he in a child? The handsome human who brings the babe is another matter entirely, and little things like destiny and his own bumbling won’t keep Erik from claiming Galen as his own. Congrats to Andrea M and Amanda McD, who won Where You Lead by Mary Calmes! Where You Lead will be released by Dreamspinner Press on December 25. Congrats to Christina Marie and Rissa, who won Going Up by Amy Lane! Going Up will also be released by Dreamspinner Press on December 25. Many thanks to Piper Vaughn for donating an ebook copy of her forthcoming m/m historical paranormal romance, Love Rising (Isla Sagario #1), for a lucky commenter to win! Love Rising will be released by Dreamspinner Press on January 1. In the 1700s on the island of Sagrario, men who love other men find safe haven. For Francis Holland, an escaped indentured servant, Sagrario offers nothing but loneliness. His life begins to change when he finds Wick, a merman, washed ashore. When Wick awakens under Francis’s care, Francis returns him to the sea at his request. 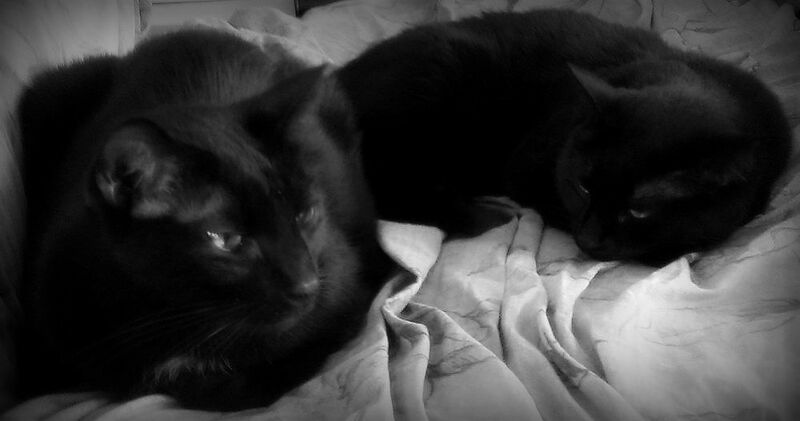 Soon after, they begin to meet in secret, and gradually, Francis blossoms under this new companionship. However, a merman is a difficult creature to entrust one’s heart to. With one trapped on land and the other at sea, the differences in their species threaten to keep them apart forever. It may not be long before Wick is gone, taking Francis’s reason to smile with him. 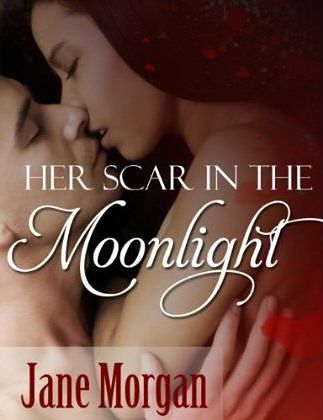 Piper Vaughn wrote her first love story at eleven and never looked back. Since then, she’s known that writing in some form was exactly what she wanted to do. A reader at the core, Piper loves nothing more than getting lost in a great book – fantasy, young adult, romance, she loves them all (and has a thousand book library to prove it!). She grew up in Chicago, in an ethnically diverse neighborhood, and loves to put faces and characters of every ethnicity in her stories, so her fictional worlds are as colorful as the real one. Above all, she believes that everyone needs a little true love in their life…even if it’s only in a book. 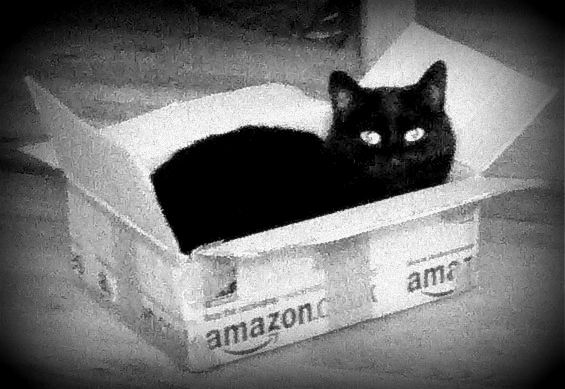 You can find out more about Piper at her website, Facebook, Twitter, and joint blog with M.J O’Shea. To enter, leave a comment stating that you are entering the contest. Contest closes 7 pm CST, Monday, December 30.